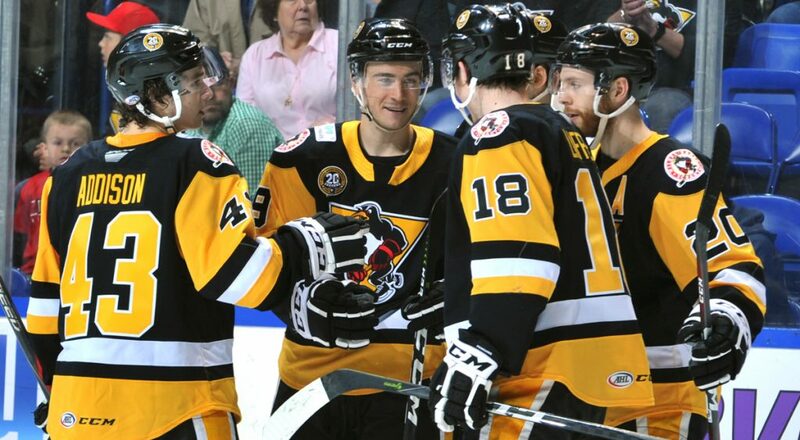 WILKES-BARRE, Pa. – The Wilkes-Barre/Scranton Penguins overpowered the Springfield Thunderbirds and earned a 3-2 win on Sunday afternoon at Mohegan Sun Arena at Casey Plaza. 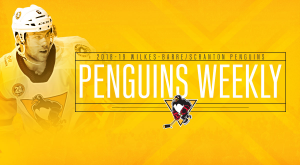 Wilkes-Barre/Scranton (32-25-7-3) emerged victorious at the end of the special teams battle, a game that saw 14 combined power play opportunities between the two clubs. However, it was an even strength marker by Joseph Cramarossa that gave the Penguins the edge late in regulation. Former Penguin Jean-Sébastien Dea lit the lamp on the power play to give the Thunderbirds a 1-0 lead midway through the first period. Wilkes-Barre/Scranton responded on a man advantage of its own in the latter stages of the opening frame. Sam Miletic redirected a pass from Sam Lafferty with 1:29 remaining in the period, giving Lafferty his sixth point (3G-3A) in the past three games. 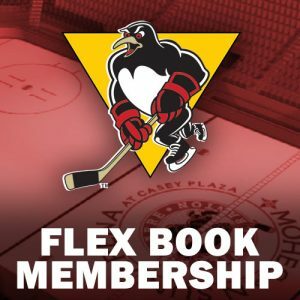 Back-to-back-to-back penalties for the Thunderbirds gave the Penguins an opportunity to take the lead in the second period. Wilkes-Barre/Scranton didn’t convert on those power plays, but once the game got back to even strength, Anthony Angello produced the lead for the black and gold. Midway through the second period, Angello broke into the offensive zone for a breakaway and lifted a backhander over the blocker of Chris Driedger for the 2-1 advantage. The two teams had spent 14:13 of the second period on special teams, but it took until a carryover power play in the third period for the Thunderbirds to tie things up. Dea earned his second power-play strike of the day 19 seconds into the third stanza, knotting the contest at two goals apiece. Later in the frame, Linus Ölund held the puck in the slot and kicked it out to the right circle, where Cramarossa was waiting to bury it to the back of the net. 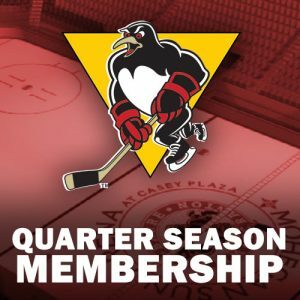 Cramarossa beat Dreidger to give the Penguins back the lead with 3:49 left in regulation. 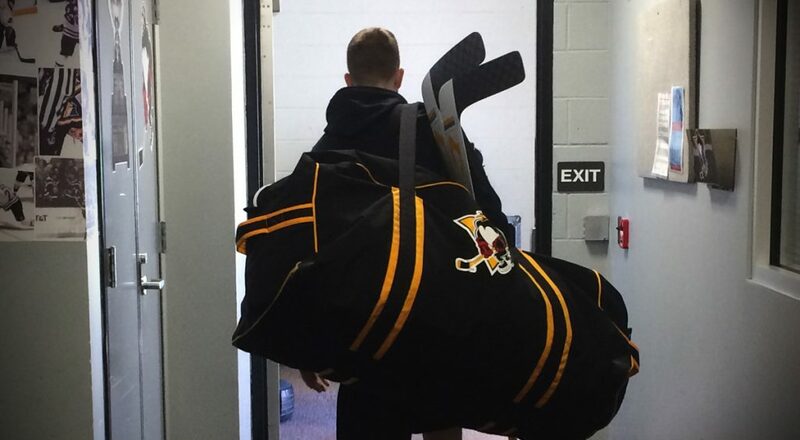 John Muse denied 32 shots on 34 bids to claim victory for the Penguins in his first net appearance since Feb. 17. Driedger made 25 saves for the Thunderbirds. 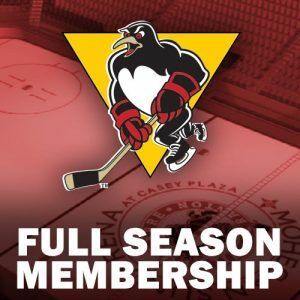 Wilkes-Barre/Scranton’s next game is Wednesday, Mar. 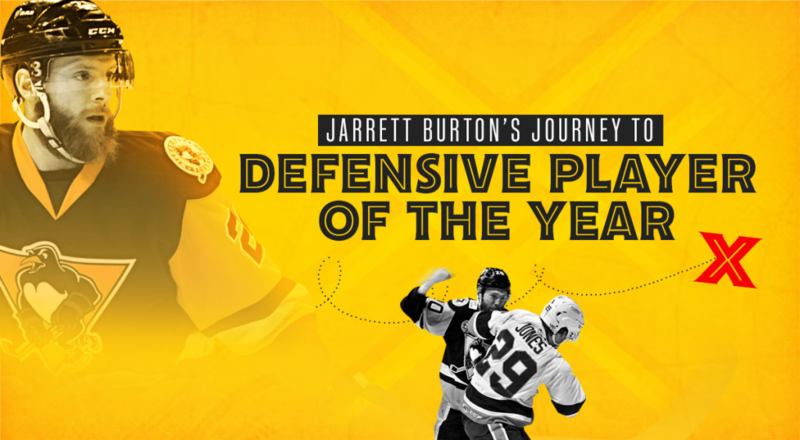 27, a seismic showdown with the Providence Bruins. Major playoff implications will be on the line when the Penguins and Bruins drop the puck at 7:05 p.m. at Mohegan Sun Arena at Casey Plaza.